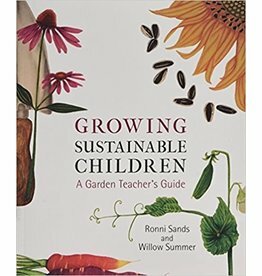 Gardening with children is hands-on, outdoor education at its finest. 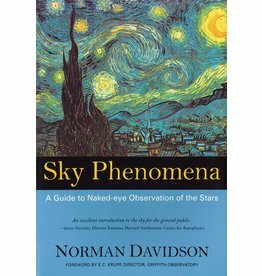 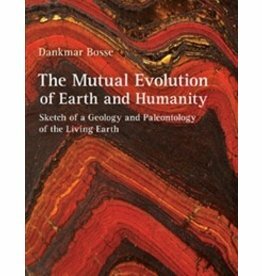 This is an unusual and practical guide to the sky as we see it -- with the naked eye. 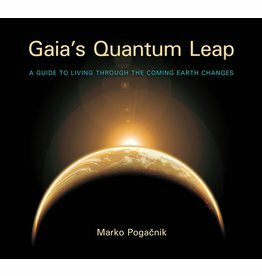 Leads the reader from the stars to the Sun, Moon and various planets, to comets and meteors, and the Southern Hemisphere. 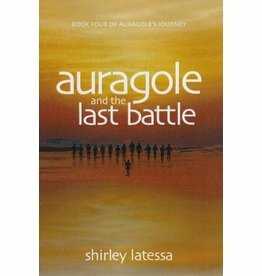 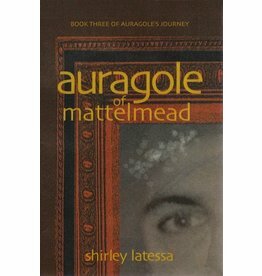 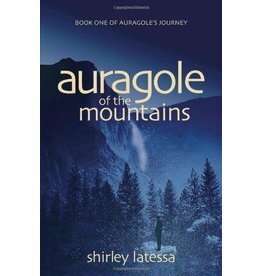 Auragole of the Mountains is the first novel in Shirley Latessa's exciting quartet "Auragole's Journey."